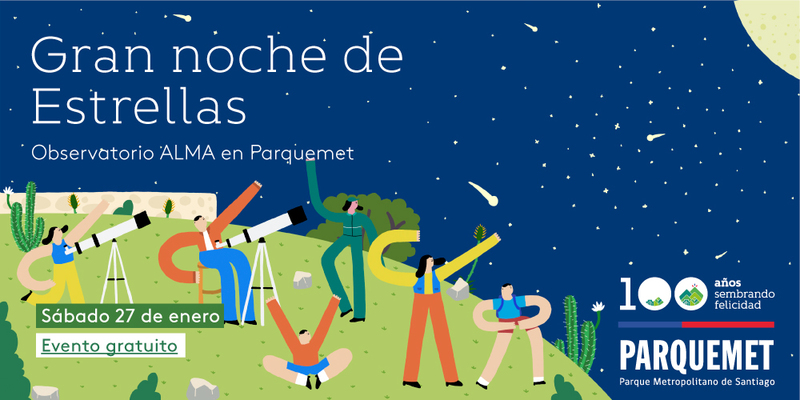 This Saturday, January 27, 2018, at 7:30 pm in the Pablo Neruda Amphitheater in the Santiago Metropolitan Park, the eleventh version of the ‘Great Night of Stars’ will be held, to bring the general public closer to the scientific research conducted by the most important radio telescope in the world. For the first time, the event will include the participation of astronomers from different institutions collaborating with ALMA, who will use the event to present their latest findings. 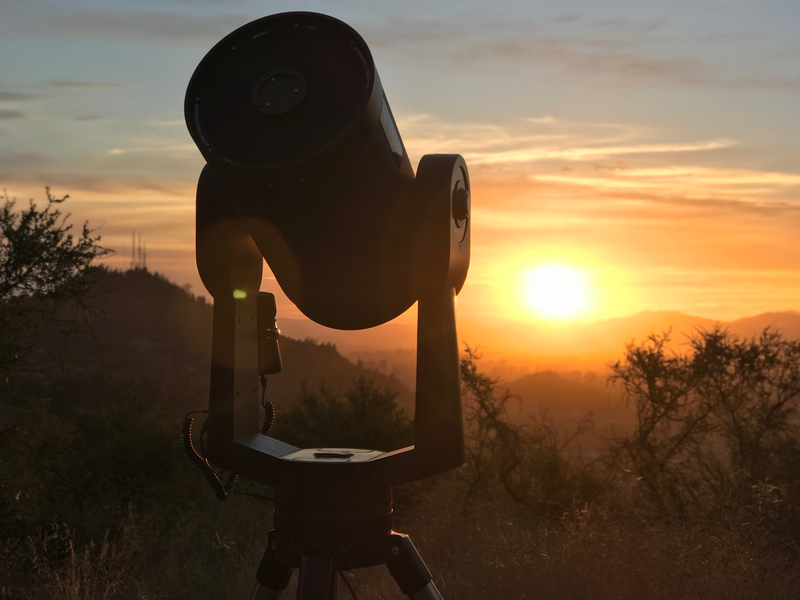 In addition, attendants will enjoy live music, eat from food trucks, and participate in astronomic observations with telescopes alongside other surprises. Loreto Barcos, ALMA astronomer, Sebastián Pérez, astronomer from the Millennium Nucleus Center of Protoplanetary Disks (MAD), and Lucas Cieza, astronomer and associate professor of the Astronomy Nucleus of Universidad Diego Portales, will present scientific results obtained with ALMA and respond to questions about our cosmic origins, raised by many of the more than one thousand visitors who attend each version of the ‘Great Night of Stars’. Astronomic observations will once again be made possible, with telescopes from ALMA, Astrovlog, and for the first time from the Astronomy Nucleus of Universidad Diego Portales, duplicating the observation spots since the last event. Shuttles will be available from the Metropolitan Park’s Pedro de Valdivia entrance.